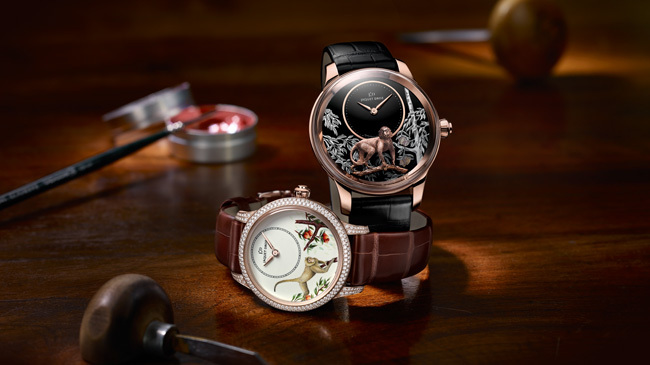 As the Chinese calendar turns to the New Year under the sign of the Fire Monkey, Jaquet Droz introduces four models to celebrate the historic ties between China and the brand known by its twin stars. The monkey is ubiquitous in Chinese culture and astrology, symbolizing intelligence and long life. 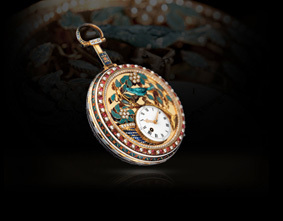 Jaquet Droz was among the first to discover the Middle Kingdom in the 18th century and was allowed to present his creations to courtiers in the very heart of the Forbidden City. 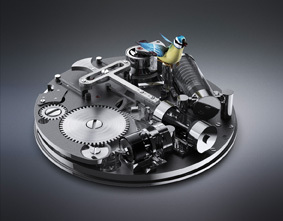 The historic timepieces exhibited there today bear witness to the constancy of those bonds that connect the watchmaking brand to this vast country, now on the cusp of its next Year of the Monkey. 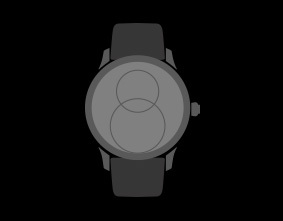 This prospect inspired the firm's artisans to design two new models—each available in two versions—based on the emblematic Petite Heure Minute. 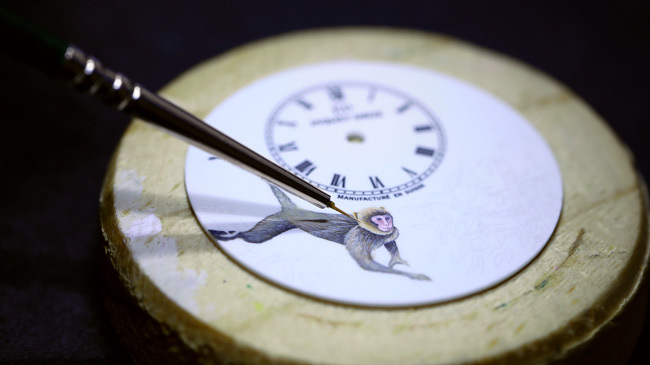 For the adornment of these timepieces, Jaquet Droz looked to the legend of Sun Wukong, also known as the Monkey King. Sun Wukong features prominently in Chinese classical literature and remains to this day one of the most enduring characters in the culture's folklore. Legend tells how this clever and curious animal was appointed to watch over the Garden of Celestial Peaches, but instead ate the sacred peaches in order to attain immortality. Chinese people traditionally give peaches as a welcome gift or a symbol of eternal life, while peach trees signify long life and their branches are used to chase away evil spirits. Sun Wukong stands at the dividing line between contemporary and timeless, between the fabulous past and the present of each moment—as such, he couldn't fail to inspire the craftsmen at Jaquet Droz. 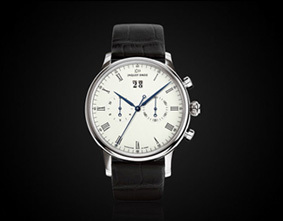 For many years, the brand's Ateliers d'Art have excelled in the realm of figurative art on watch dials, with finely drawn lines, a subtlety that allows colors to come vividly alive on the "white canvas" of ivory Grand Feu enamel, and an off-centered hours-and-minutes dial at 12 o'clock that frees up the surface. The Petite Heure Minute Monkey depicts the animal leaping onto a branch to pick a peach, in an image suffused with poetry despite being so realistic it creates an almost palpable sense of movement. 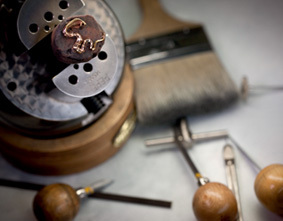 The artists have employed all of the watchmaking brand's unique expertise to portray this symbol of wisdom and long life in the form of an Asian monkey—the emblematic species on that continent. 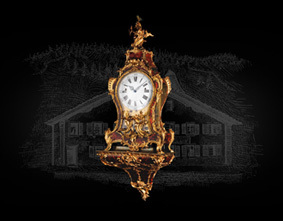 These meticulously painted masterpieces are presented in red gold cases measuring either 35 or 39 mm in diameter, with the smaller version boasting a setting of brilliant-cut diamonds. 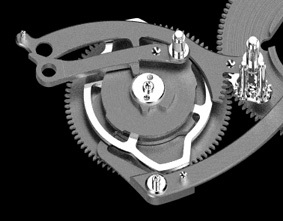 The legend of the Monkey King is also celebrated on the back by the subtle interplay created between solid forms and empty spaces, as the oscillating weight drives the self-winding mechanism of these two models. 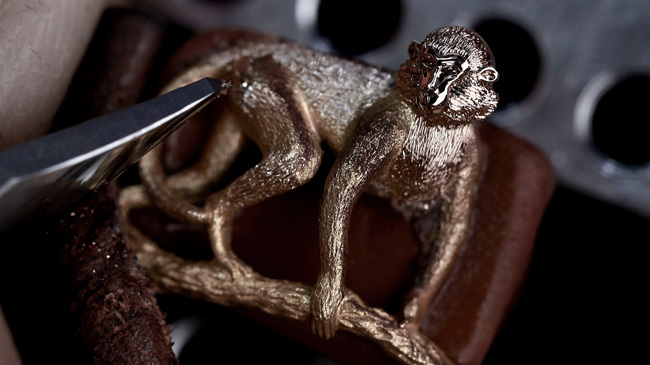 The Petite Heure Minute Relief Monkey is adorned with a sophisticated medley of lacquer and mother-of-pearl that discloses a monkey, sculpted in gold, perched on the branch of a peach tree against a background of delicate foliage. This exquisitely fine artwork has been created in two versions. One is enclosed in a red gold case and the other in a jewel-like white gold case that sparkles daintily with the brilliance of its myriad of inset diamonds. 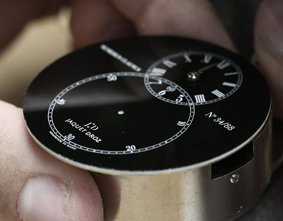 The oscillating weight, designed to match, marries gold that is first engraved then patinated, with black onyx. 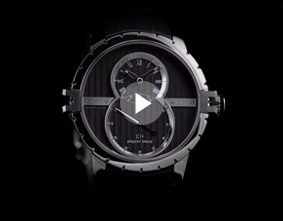 Jaquet Droz highly prizes this onyx for its deep, brilliant blackness, embodying all the mystery and enchantment of dark colors that, yet, radiate light—and for its seductive elegance that perfectly reflects the allure of Jaquet Droz watches. 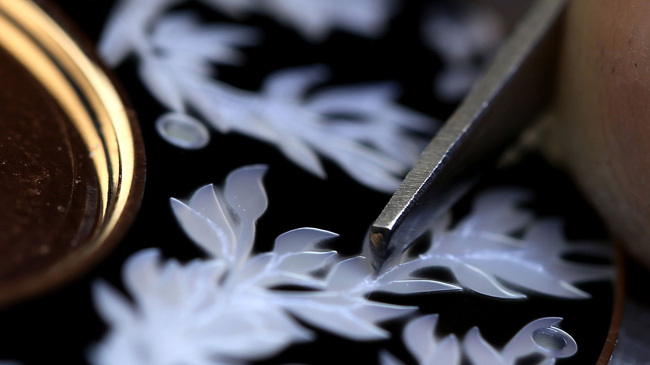 Each model is covered in a domed sapphire crystal, especially designed to accommodate this three-dimensional tableau. Like the two versions of Petite Heure Minute Monkey, both models of Petite Heure Minute Relief Monkey boast a 68-hour power reserve and are available in a limited edition of only 28. Oscillating between timelessness and a present that is constantly renewed, these four creations are an ideal way for the Swiss watchmaker to memorialize the coming Year of the Monkey while simultaneously honoring its centuries-old ties with the Middle Kingdom.